It’s not an easy, or necessarily wise, thing to admit, but the first ‘proper’ cologne I ever purchased (with money from my job working at the deli in Coles) was Bulgari. And the first expensive sunglasses I owned? Also Bulgari. It was natural, then, that when I entered the world of haute horology a decade or so ago, my first associations with the brand were not akin to some of the houses who have literally centuries of backstory – and a single product focus – to offer in comparison. I paint this picture, and I tell this personal story, because it shows two things: 1) How far the brand has come since the ’90s. 2) And how utterly transformed my appreciation for Bulgari is some 20-odd years since my first contact. But this newly developed appreciation (read: hot desire in the Finissimo’s case!) is because I’m pretty damn lucky. I get to hold the watches. To meet the people who designed them and feel the passion they have for their work. Attend the ceremonies where they are unveiled and then decorated with awards. 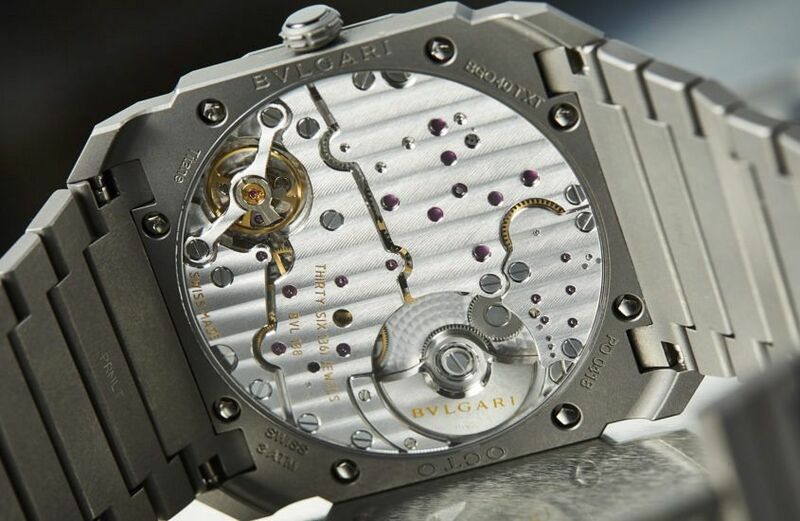 So when given the chance to make a video about anything at all on a recent trip to watch Bulgari unveil their most complicated model ever – the Octo Grande Sonnerie Perpetual – I chose to truncate my journey to taking the brand seriously in watchmaking, breaking down the obvious and not-so-obvious turning points towards respect. This video is here for a good time, not a long time, weighing in at a punchy 90 seconds. But, in brevity’s defence, honestly that sums it up. The power of Hype (surprise, surprise! ), the eyebrows raised by the Experience, and the hip-pocket pleasure that comes from recognising Value.